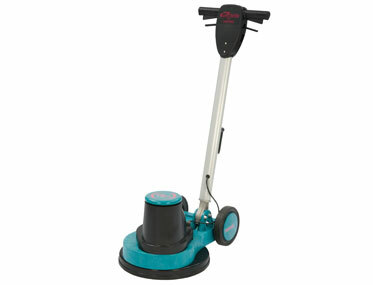 If you are looking for heavy duty polishing of your concrete floor, then we have the right floor polisher for you. Our industrial Floor polishers are heavy duty made from the finest materials making them durable and robust. The disks are impregnated with the finest diamond grits that grind and polish your concrete floor leaving them shiny, clean, and comfortable, with great aesthetic value. Alphaclean does a lot of research before developing our industrial floor polishers that why our floor polishers are the choice for many people. Our industrial Floor polishers can be used on a variety of floors including warehouses, garages, homes, show rooms and many more places that have high traffic. Polished floor using our machines is always smooth and shiny without the use of waxes or shiny materials placed on top. Alphaclean has been in this industry for many years giving us the experience to produce only high quality floor polishing equipment that are easy to maintain and also cost effective to use. 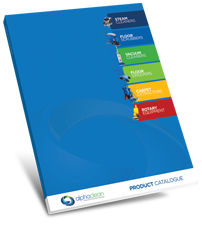 Our prices are affordable whilst we provide the most innovative industrial Floor polishers in the market. Alphaclean provides comprehensive warranty to all industrial Floor polishers purchase from us. This gives you a peace of mind as you only have to concentrate on your business.